Dani Shapiro has a few thoughts on what it takes to keep going as a writer. 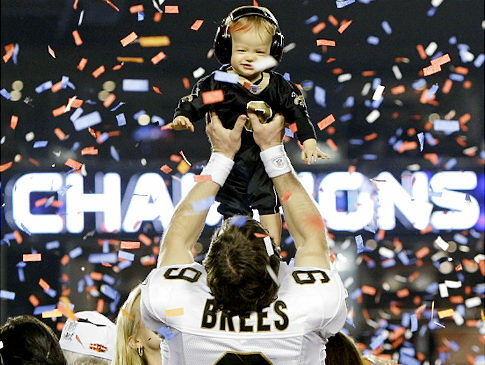 Congratulations to the New Orleans Saints! Second half of the SuperBowl was pretty good. I am about to go into football withdrawals – at least there is still the Combine (Feb 24 – Mar 2) and the Draft (April 22-24) to look forward to. Another rainy day in L.A. Just had a thunderstorm and hail move through. Another good day to write. What’s your excuse again? Yeah, thought so, get to work! Athletes have something to teach us about mental toughness and how to keep going when it gets hard.